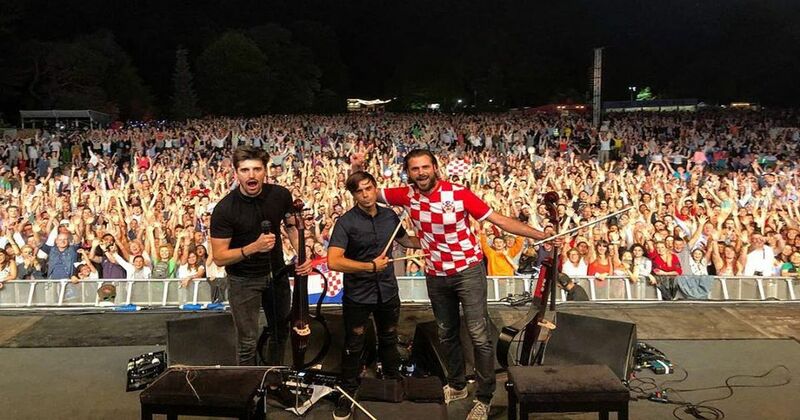 Croatia’s world-famous cello duo are set to take a break after their Australia, New Zealand and US ends. 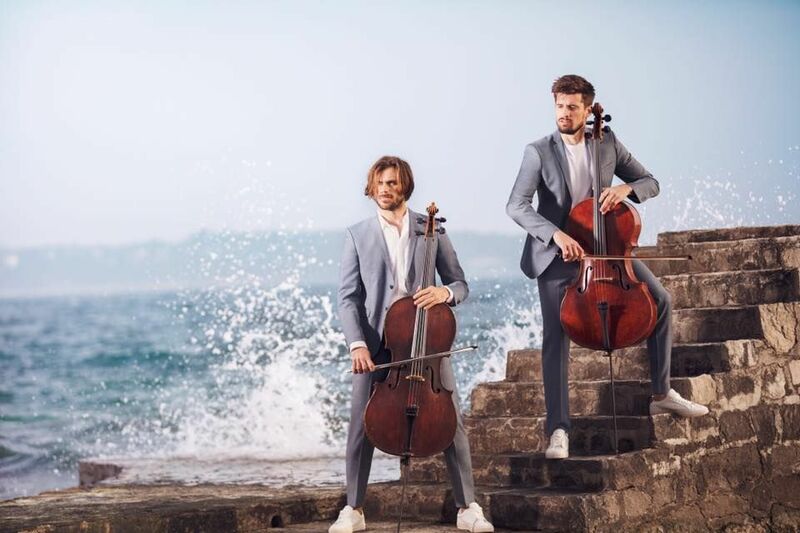 2CELLOS Luka Šulić and Stjepan Hauser released their new album Let There Be Cello last week and will next month head off on tour. Once the duo finishes their grueling 36-show tour of Australia, New Zealand and the United States in April next year they will take a break. “That was insane. Life, rhythm and pace were murderous. We really overdid it. 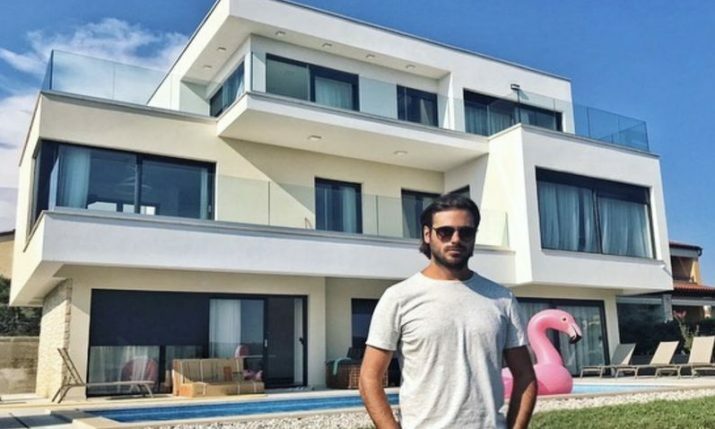 200 flights a year, constant concerts, traveling on all continents, shooting… We simply just have to get away from it,” Hauser told RTL exkluziv. Hauser says that after 8 years the pair now will dedicate their time to other things in life and take a healthy break away to ‘recapitulate everything’. “When we recapitulate ourselves, or if we do, we can go on again,” he said. Recently Šulić got married and became a father for the first time and will use the time to spend more time with them. Sat, February 23 – Detroit, MI Fox Theatre – 2 Shows!